How do I talk about my holiday in letters to my sponsored child? Home >Pray & Connect >Blog >How do I talk about my holiday in letters to my sponsored child? The summer weather, don’t you just love it? One day you’re applying factor 50 and the next you’re struggling to open a brolly. I often write about the weather and seasons in my letters to my sponsored children, but when it comes to holidays, I find myself holding back. And I’m not alone. You often ask us whether it’s ok to share about a holiday or special trip with your sponsored child. The answer is yes – absolutely! Like lots of children the kids in the Compassion programme are curious about different countries and cultures. So whether you’re jetting off or enjoying a staycation, here are five tips for sharing about your holiday. In many of the countries we work in visiting family or relatives during holidays is common and something your sponsored child will relate to. In Indonesia, many of the children join their parents in visiting relatives during national holidays and festivals. During this time the capital, Jakarta, is empty for a few days as people go to their hometowns to get together and share a meal with family. Talking about a whole meal may feel insensitive therefore you could talk about a new dish or ingredient you had on holiday. 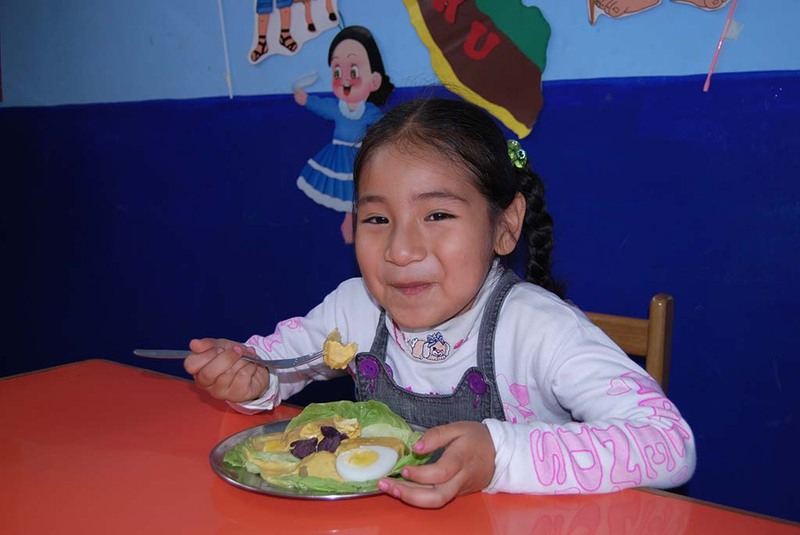 In your letter why not describe the taste or ask if they have a similar dish in your sponsored child’s country. Sending a postcard of a landscape or building from your trip is a great way to share about a different part of the world with your sponsored child. The children in our programme love receiving pictures and want to know more about their sponsor’s life. When you send in your postcard don’t forget to write your child’s reference number on the back along with your Compassion reference. 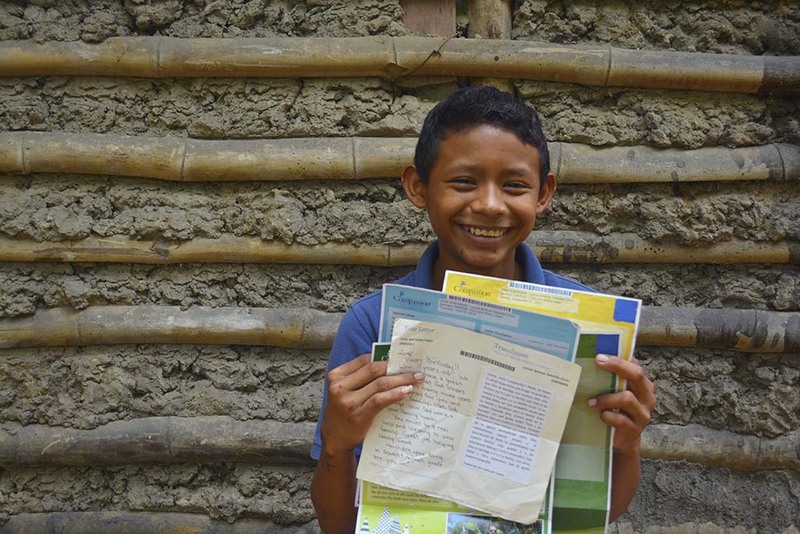 Thirteen-year-old Leonel lives in El Salvador and loves receiving letters from his sponsor. He was particularly intrigued when they wrote to tell him about snow, “I’ve never seen snow. My sponsor says it’s fun to go skiing on it. Maybe someday I will see and touch the snow,” says Leonel, clutching his letter tightly. Rather than detailing everything about your holiday, why not share a special highlight. This might be a particular place you visited, a funny incident or simply the enjoyment of having all your friends or family together. Best friends Michele, Elizabeth, Josephine, Monica, Caroline and Lisa love spending time together at their Compassion project. 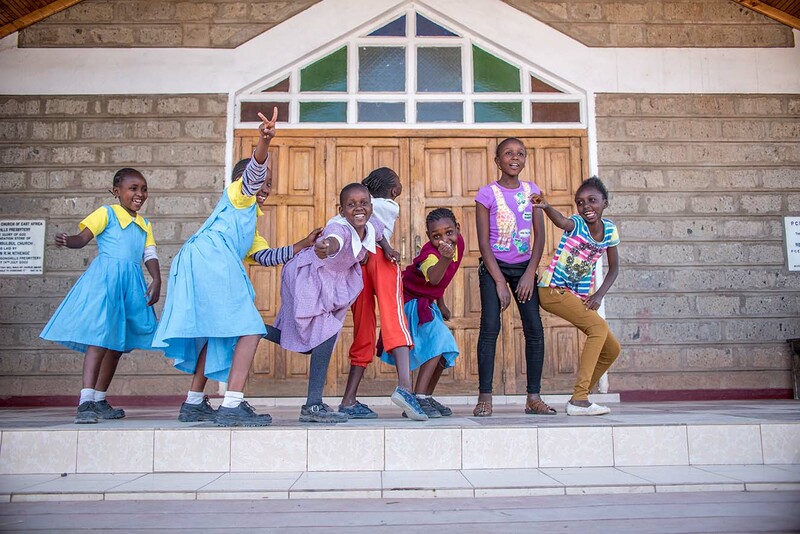 Projects in Kenya meet on a Saturday and through different activities the girls have formed a close bond as well as a taste for mischief! If you don’t feel comfortable writing about your holiday, why not include a map or a flag with some fun facts about the country you visited or Ireland. 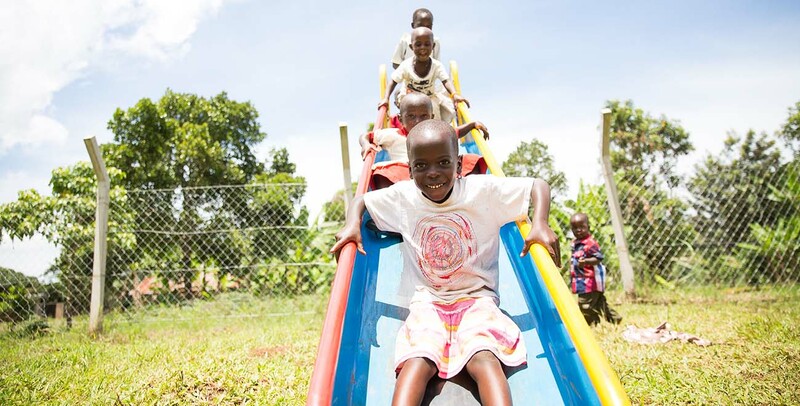 At their Compassion project, children learn about different countries as part of the Compassion curriculum. These children in Guatemala have been learning more about where their sponsors live by taking part in a procession wearing their traditional dress while holding flags from their sponsor’s country. 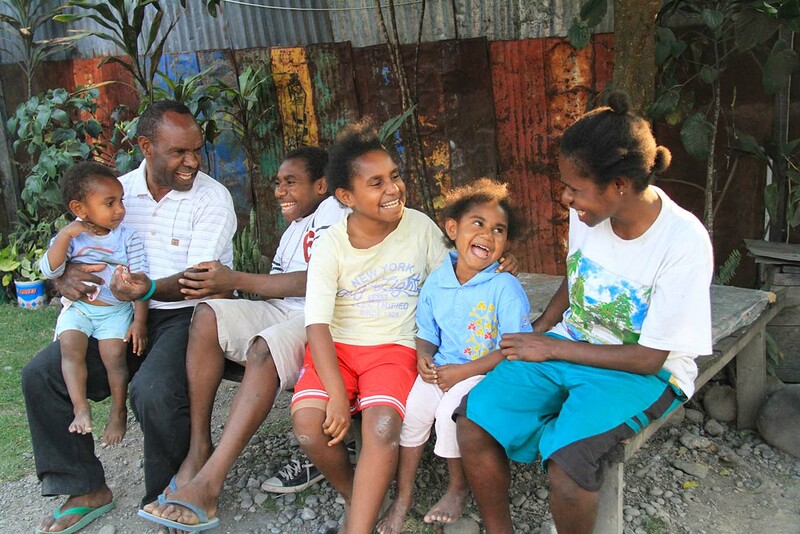 Is it summertime where your sponsored child lives? What is your favourite thing to do during the summer? Do you go to school during the summer months? Is there a sport you like to play during the summer? What is your favourite thing to eat when it is hot outside? Whether you decide to write about your summer holiday or the unpredictable Irish climate, your sponsored child will be delighted to receive a message from you. It only takes two letters or cards a year to boost your sponsored child esteem so why not write today?